A diversity of style combined with an array of fabrics and leathers allows BAK Furniture to help you create a space which inspires. 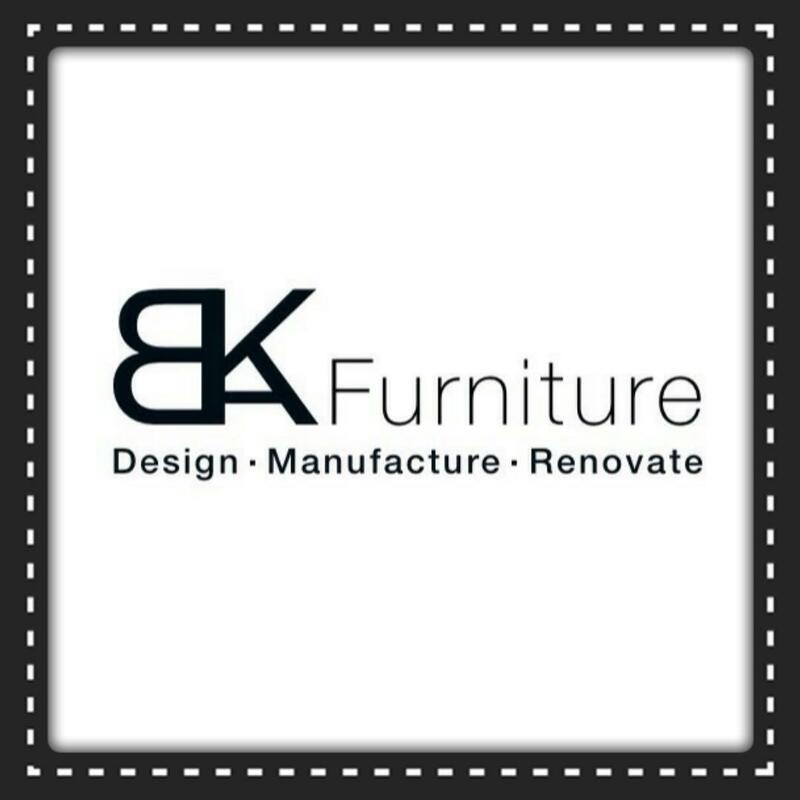 Here at BAK Furniture we supply contract furniture to the hospitality and leisure industry, design and manufacture bespoke pieces and offer a full furniture refurbishment service. Our solid handmade furniture produced in Great Britain steps away from mass production and delves into the pool of creativity. The diversity of our in-house skills including sewing, upholstery and wood staining along with our thirty-five years of experience in the industry allows us to produce an assortment of high quality products to bring your space to life. Our competitive advantage lays in our manufacturing capabilities which currently stand at an average of 500+ pieces of furniture per week. Being situated on the outskirts of Greater Manchester and close to the M60 allows our team to deliver from our Stalybridge workshop throughout mainland UK.